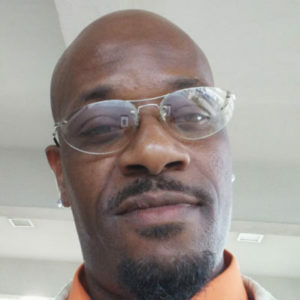 47-year-old Lesean King shot to death in Fernwood | Homicide Watch Chicago | Mark every death. Remember every victim. Follow every case. Lesean King was killed and another was critically wounded early Sunday in a Fernwood neighborhood shooting. The men were shot about 4:05 a.m. in the 10600 block of South Perry, according to Chicago Police. King, 47, was struck in the abdomen and buttocks, according to police and the Cook County medical examiner’s office. He was taken to Christ Medical Center in Oak Lawn, where he was pronounced dead at 5:15 a.m. He lived in the same neighborhood as the shooting. The other man, 62, was shot in the abdomen and right leg, police said. He was taken to Christ Medical Center in critical condition. No one was in custody as Area South detectives conducted an investigation.